At Securex West Africa, HID Global will be at stand number F6 in the Commercial Security, Perimeter Security, and Access Control Systems sector. 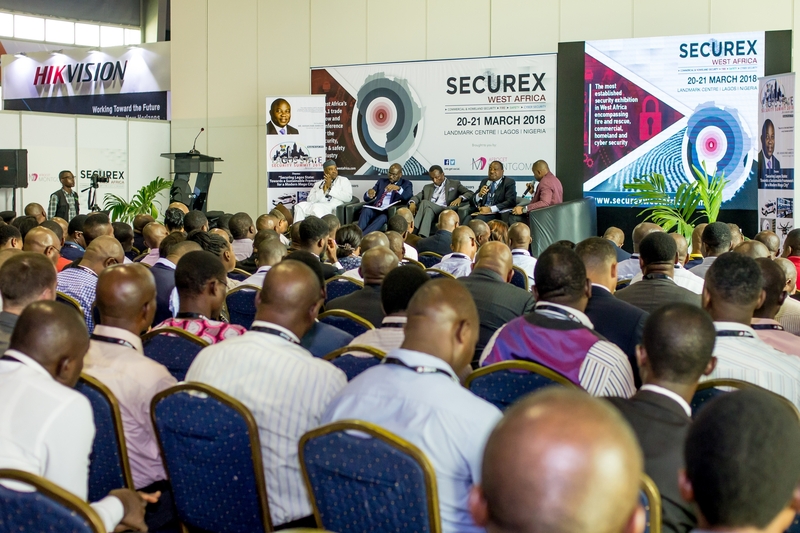 At Securex West Africa (16-17 April 2019), HID Global, a worldwide leader in trusted identity solutions, will present for the first time in Africa its latest solutions that simplify managing access control infrastructures, the recently-launched printer/encoder for card personalisation, as well as its new desktop reader that enables using a single credential for secure access to doors and enterprise networks. The company will also showcase the very latest innovations for more convenient and secure authentication at the door. HID Global will present its extensive portfolio of trusted identity solutions and provide visitors hands-on demonstrations at the Commercial Security, Perimeter Security, Access Control Systems sector, stand F6, at Stand 6 at the Landmark Centre in Lagos. iCLASS SE® R40 enables adaptable, interoperable access control and is designed to reduce power consumption by as much as 59%. The reader supports a broad array of credential technologies and a variety of form factors, including cards, fobs and mobile IDs on smartphones. iCLASS SE® RB25F Fingerprint Reader is a robust, versatile and high-power fingerprint reader/controller that addresses the global need for a reliable biometric reader for physical access control applications.